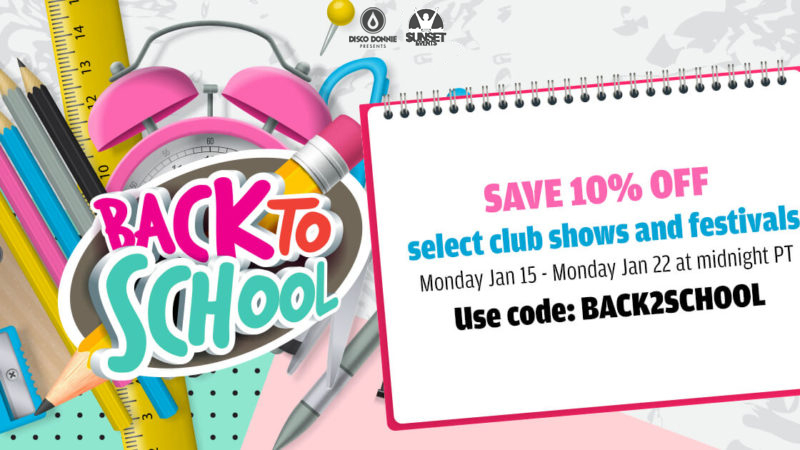 Start the Year Off With 10% OFF Show & Festival Tickets! 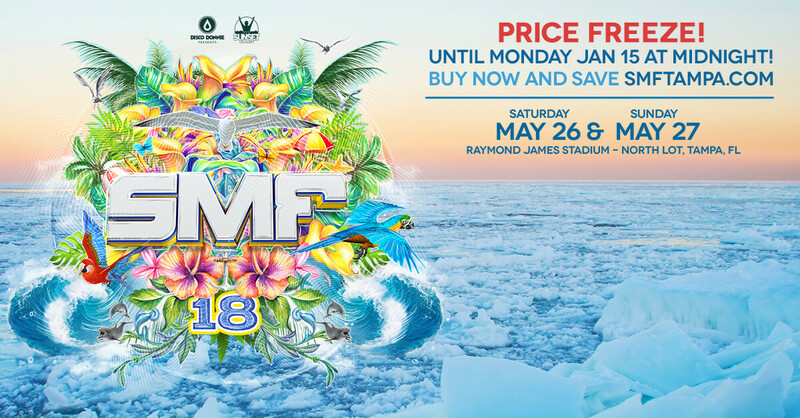 Current SMF Ticket Prices Are Frozen Until Monday! Malaa Returns to Tampa to Kick Off The Month of February! Get Ready For Baauer and Graves This March! A-Trak & YehMe2 Invade #POUND Fridays in February!